We all know many people get inspired with ideas. But, a lot of these inspired people don’t even know there are simple ways to test an idea. This simple short blog is about how I lean tested my previous idea about a social network startup on Facebook. It is a useful, tangible example to test an idea and domain name. Back in 2011, I developed a social network called IAmAssyrian.com. The objective of the website was to unite all Assyrians around the world virtually via one social network. Due to regional wars in the Middle East, the Assyrian community has been scattered around the world. For example, my own family and relatives have been separated to 10 different countries. This inspired me to develop a dedicated niche social network for my community. After I was inspired with the idea. 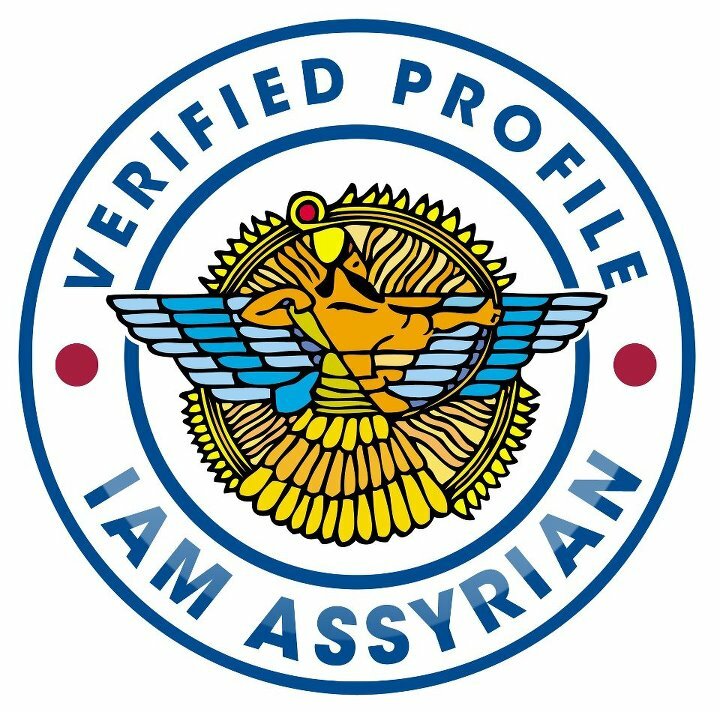 I was looking for a way to test if the Assyrian community would like the domain name “I Am Assyrian” and the idea itself. I felt the many Assyrians liked the name because it promoted the “Assyrian Identity”. I wrote the mission/”about us” page for the social network and made an image of it. I used a Facebook group to test my idea. I created a group called “www.IAmAssyrian.com” and uploaded an image of my mission statement to the group. I started by adding all my Assyrian family and relatives to that group. I asked my friends to add their friends to the group. Within a few days, many people from my first and second tier circles of started to ask about this group and requesting information about it. I was pointing them to the imaged mission statement document. I translated the mission statement to five languages. After people read the statement, many people started to add their Assyrian Facebook friends to the group and talk about it. It created a powerful word of mouths effect. Within a few month, the group reached and still maintains 10,000+ Assyrians around the globe. I hope this example help inspiring many entrepreneurs to lean test their ideas before investing resources and money. Let us keep talking, if you use this technique, then please let me know. Wow is simply not enough to describe your inspirational story. It’s 430am my time and as I’m clearly having insomnia, this was worth reading. You’ve over come more than anyone I know in my generation. You are a sojourner with a dream.